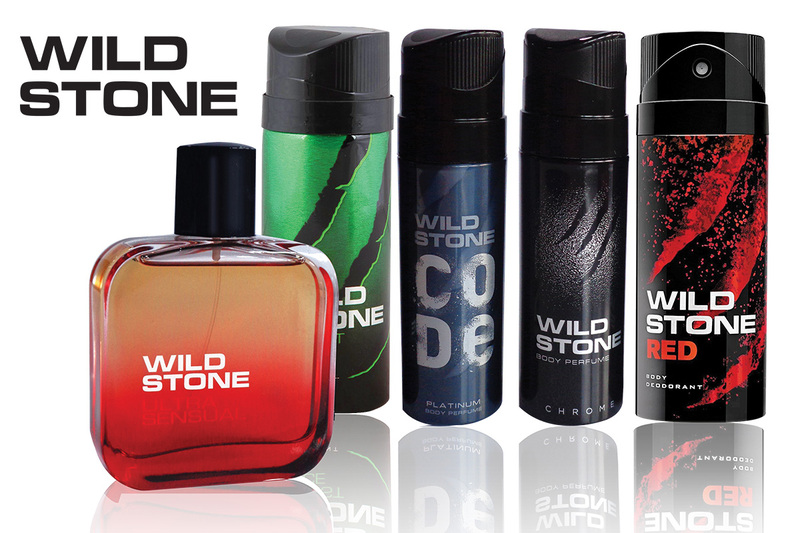 Wild Stone is the ultimate grooming destination for men to keep them dapper – day and night. Come and explore, make your move and be a Wild Stone Man! 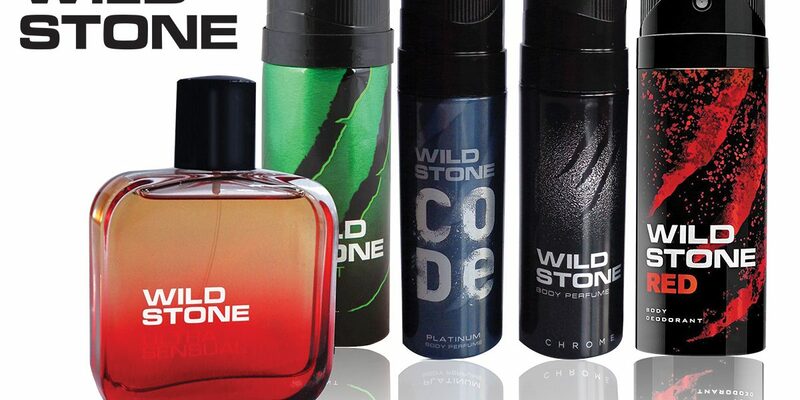 Whether you are looking for a daily use perfume or an exclusive fragrance,Wild Stone Deodorants and Perfumes are the perfect answer to your search. 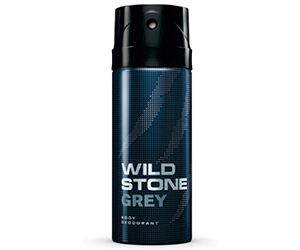 Strong masculine fragrance with a combination of woody & musky aroma. 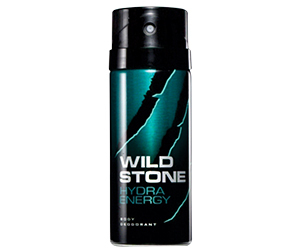 A blast of green citrus & woody aroma. 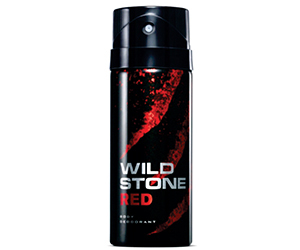 Perfect combination of spice & musk for a pleasurable experience. A masculine sparkling fragrance with a perfect combination of citrus & spicy aroma. 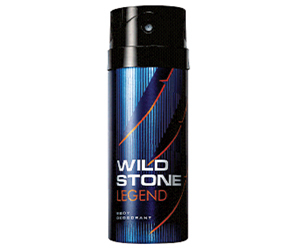 Strong masculine fragrance with a perfect combination of woody & citrus aroma. Tempting fresh & cooling fragrance. 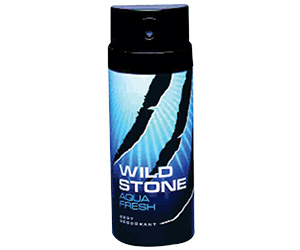 Built on a dominant citrus & musk accord, the fragrance arouses freshness & vigor. Masculine, revitalizing & earthy citrus fragrance.